GET YOUR provisional driving licence: Ready for your tractor test? For those of you who are about to be (or have already turned) 16, there’s bound to be a couple of things on your mind. finally being allowed to drive a tractor on the road. For young people who’ve been around tractors for years, the driving test sounds like it ought be a doddle. What age can you drive a tractor on the road? but you can’t practise on the road.At 17, however, you can drive any tractor unaccompanied on the road as long as you display L-plates. Do you have to have a provisional car licence? addresses of where you’ve lived over the past three years and your National Insurance number if you know it. You can also get the form from the DVLA ordering service or pick one up from your local Post Office, if they stock them. It costs £43 to apply by post, you’ll also need an identity document or passport (as above) and a colour passport-style photograph. See the gov.uk site for more details. How do you practise if you’re not allowed on the road other than to and from the test centre? How far ahead should you book? Is there a long waiting time? You can book the test from one month before your 16th birthday onwards. Waiting times vary , so it’s worth giving us a ring to check. The weekday cost of a test is £62 . Do certain maintenance standards have to be met? Yes. The tractor has to be in a roadworthy condition. That means clean lights, windows and mirrors. Does the owner need to tell their insurance company that a 16-year-old is driving their tractors? The insurance company should be informed of any person the owner is allowing to drive their tractors. Do you have to sign a form to say that the tractor is taxed and insured? 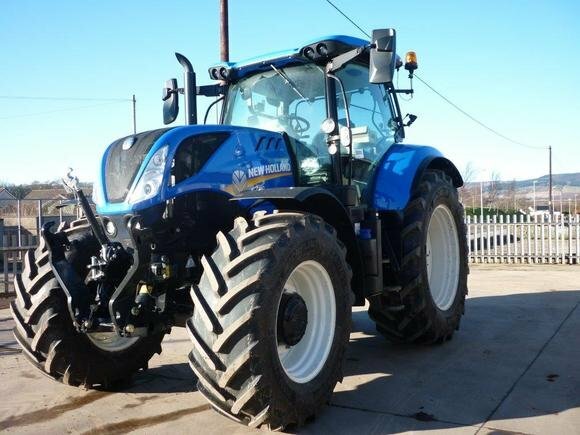 Before you turn up for your test, make sure the tractor is legally roadworthy and fully insured, as you’ll need to sign a form to that effect. The tractor needs to have a valid tax disc (if you don’t have one – you’ll fail automatically) and have L-plates clearly displayed. You also need to take along both parts of your driving licence as form of identification. Where do the tests usually take place? Because it’s defined as a “home test”, the application will go to your nearest test centre, and the examiner will get in touch with you to arrange a suitable place. It’s worth working out the quietest route to the test venue before leaving the farm. Can you take it in any tractor? Would some be too large? 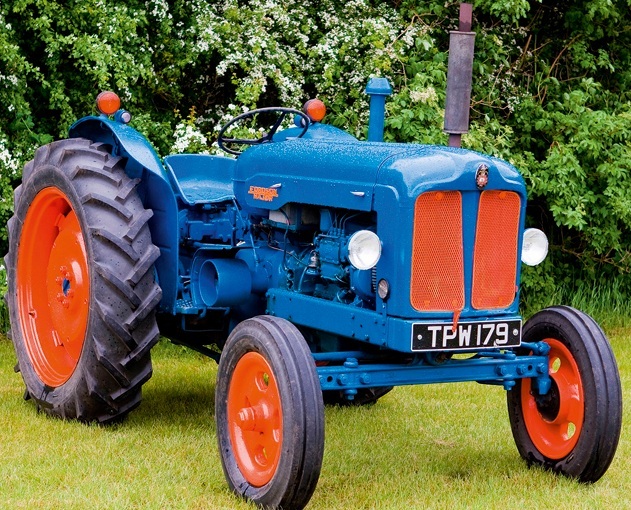 At 16, the maximum width of a tractor you are allowed to drive is 2.45m. 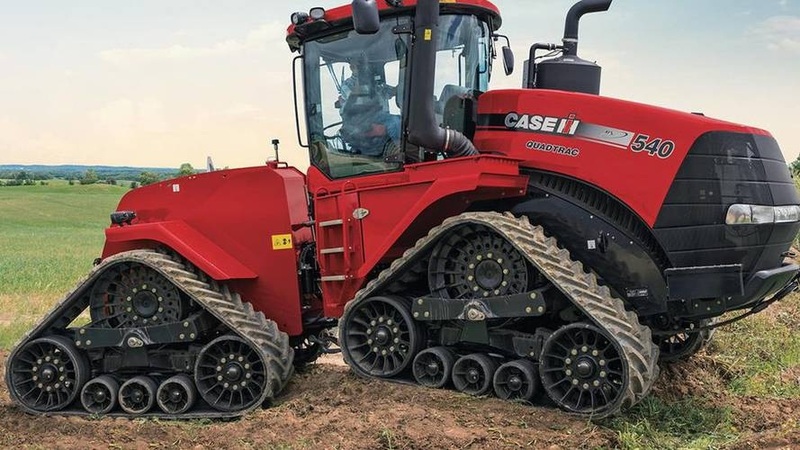 So, bear in mind you need to measure your tractor to make sure it fits the requirements. Depending on the location and examiner, it can take from 20 minutes to an hour to complete your test. Make sure you have enough time to do your test . Does the examiner always stay outside the vehicle? Even if the tractor is fitted with a passenger seat, the examiner generally stands outside and observes. He will usually give you instructions at the side of the road and will watch how you drive as you go round both left and right circuits. Do you have to do a theory test? No. But you will be expected to have a good knowledge of the Highway Code, so take it with you to bed and read it from cover to cover. When it’s time to stop, make sure it’s not in a place that will obstruct the road, cause a hazard, or obstruct a pavement. Assuming you’ve passed, what restrictions are there on 16 year olds? If you pass, you’ll be able to drive any tractor up to 2.45m in width, provided it’s not tracked. Can you tow any weight of trailer even if you’re 16? You can only tow a two-wheeled or close-coupled four-wheel trailer under 2.45m in width. Is there a special speed limit for 16 year olds? No, the standard tractor speed limit is 20mph whatever age you are.